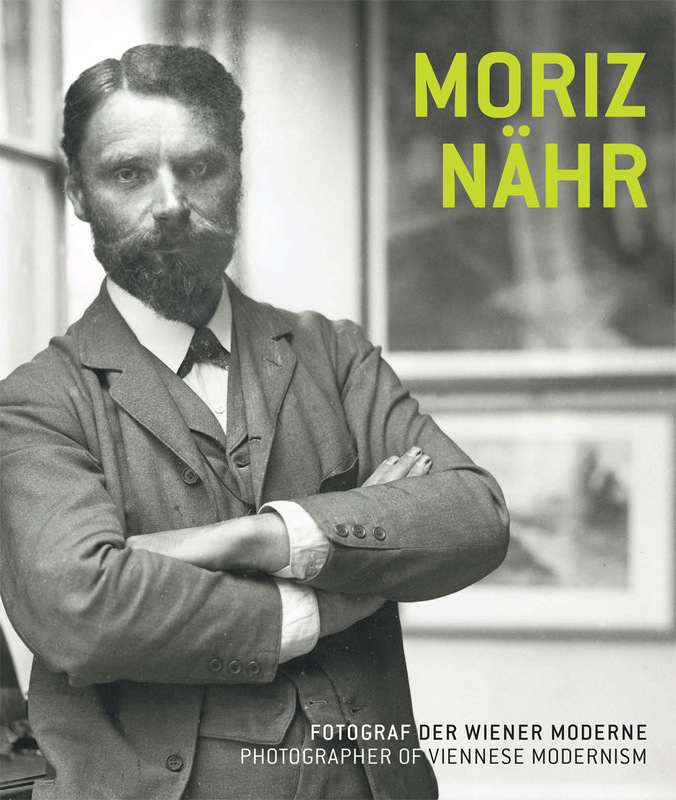 First Comprehensive Presentation of the Work of Moriz Nähr, Photographer of Viennese Modernism. 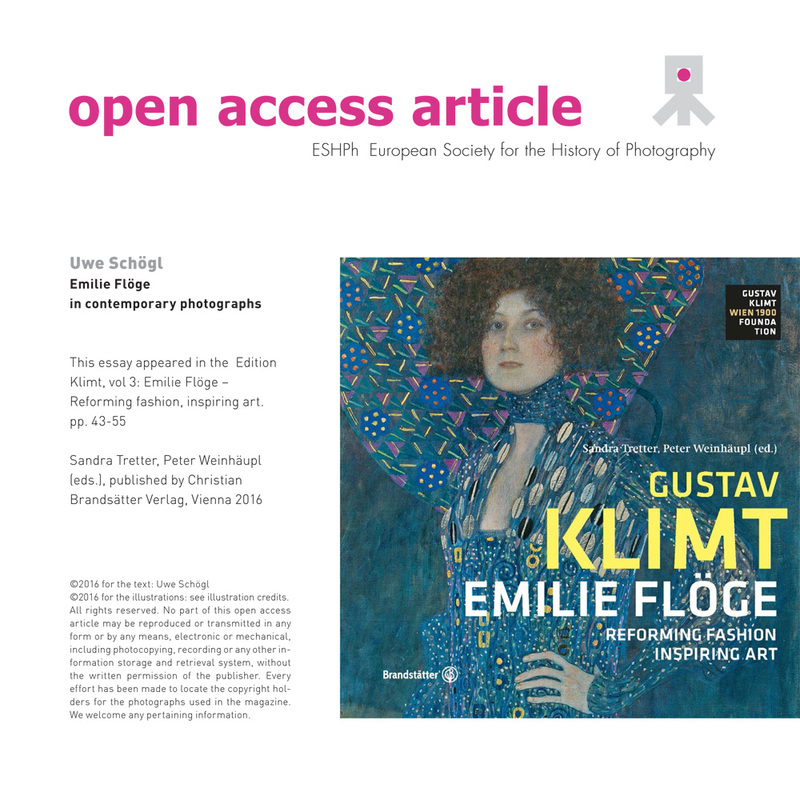 Moriz Nähr (1859–1945): The catalogue raisonné, edited by Uwe Schögl, is in preparation and will be published in the “Edition Klimt-Research” series of The Gustav Klimt | Wien 1900-Private Foundation, Vienna in autumn 2019. 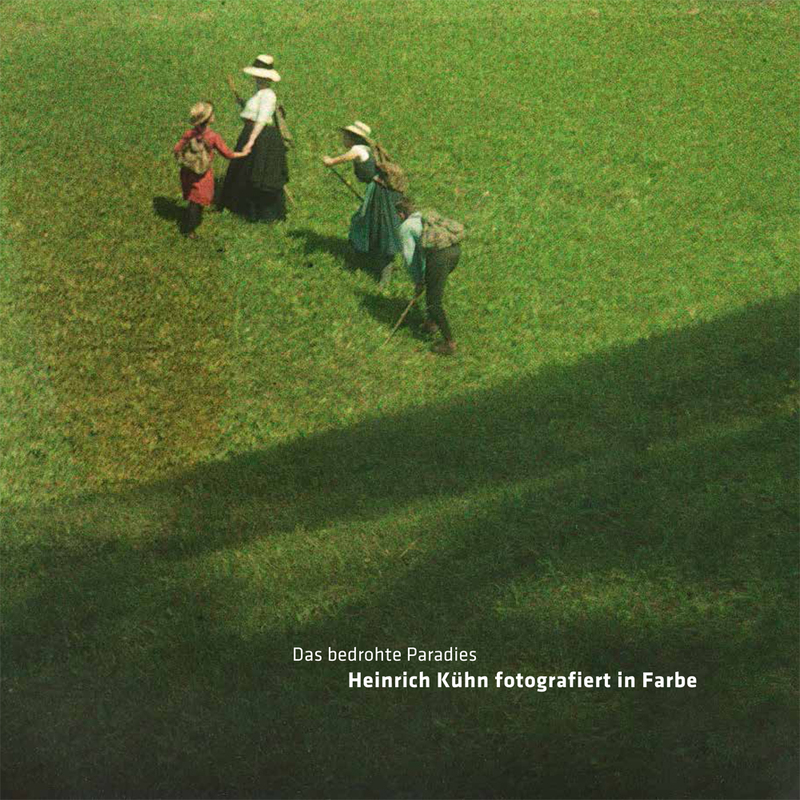 An In-Depth Analysis and the First Comprehensive Presentation of Heinrich Kühn’s Autochrome Photographs from the Holdings of the Austrian National Library, Vienna. 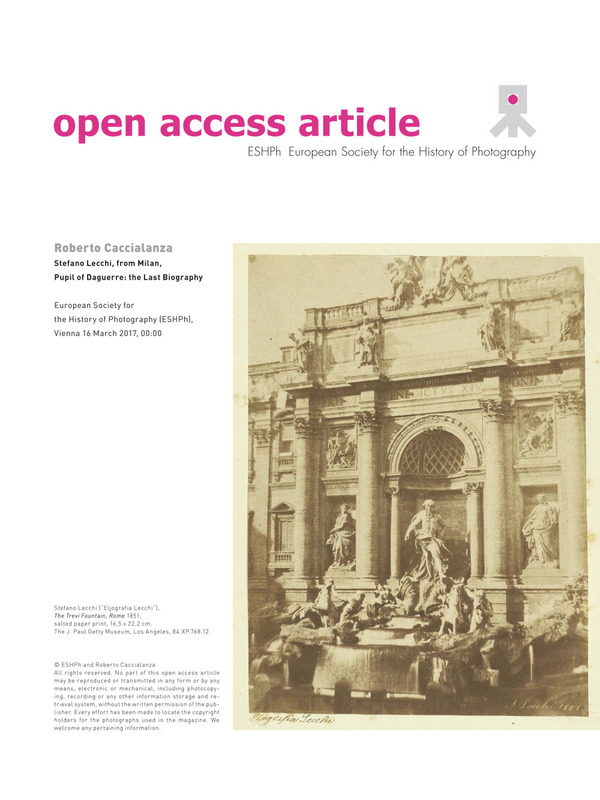 Although books and several articles have been written about Stefano Lecchi and his photographic works during his period in Rome in 1849, the life of this important character has remained somewhat mysterious. As a result of long and extensive research at the international level, it is now possible – for the very first time – to draw up a biography of Stefano Lecchi, full of new, interesting – and often surprising – information. Benito Monfort (Valencia, Spain 1800 – Biarritz, France 1871) was the founder of the Société Héliographique (Heliographic Society), the journals La Lumière and Cosmos, and the Biarritz Casino. 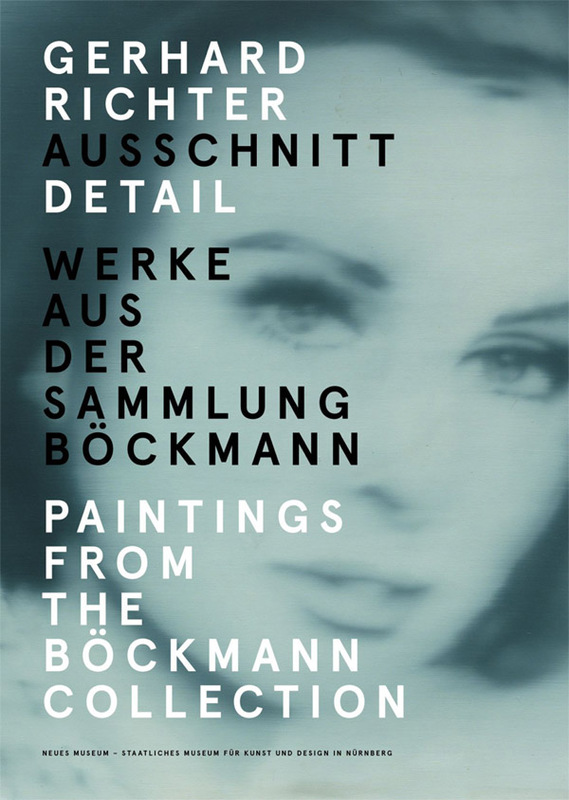 The FOTOGRAFIS Collection (Vienna/Salzburg) is one of the most important collections of international and historical photography in Austria. 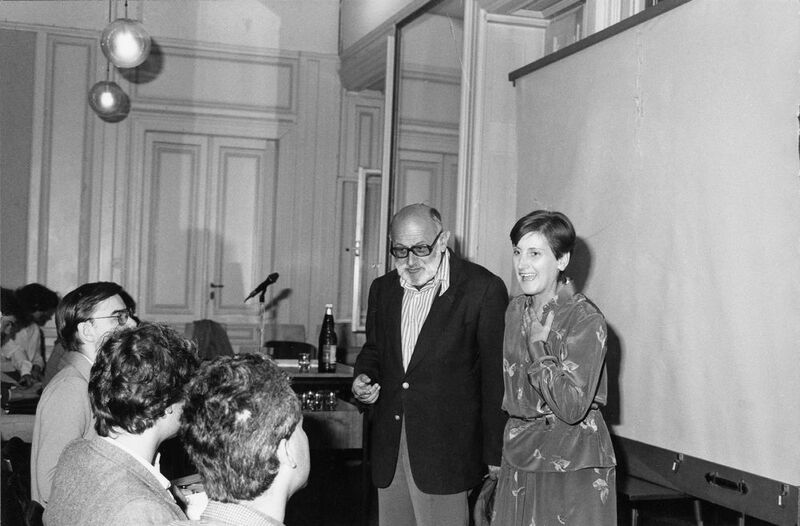 Vilém Flusser and Anna Auer. Francis Ronalds invented a “movie camera” in 1845 and collaborated with leading practitioners in enhancing the quality and flexibility of photography. 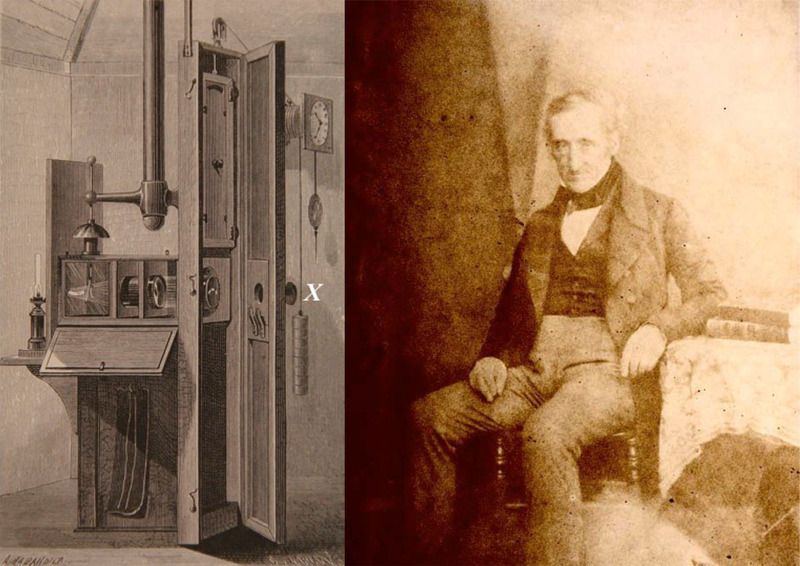 His early photographic curves survive, as do examples of his machines. 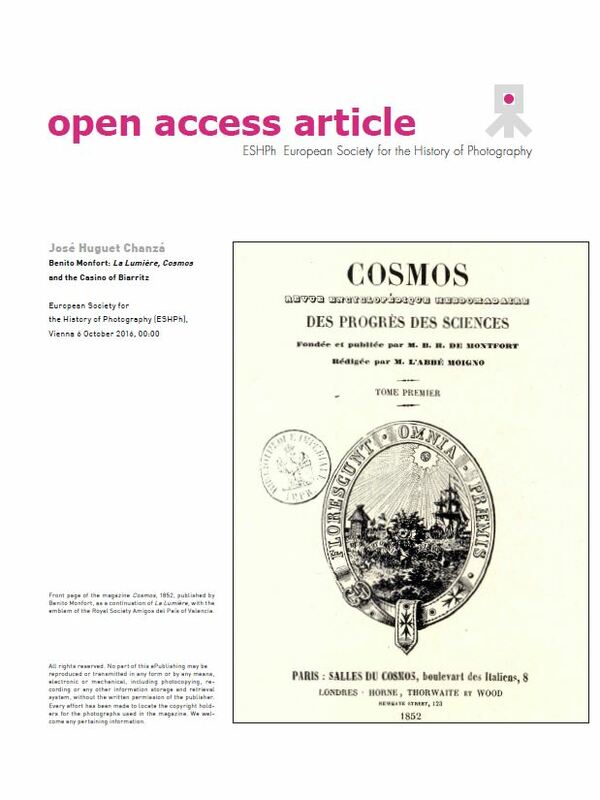 The cameras were used in observatories around the world for over a century. A special documentary on the legendary photo journal CAMERA and its last editor-in-chief ALLAN PORTER who took the magazine to new heights. This developed into his “museum without walls” and became Europe’s first exhibition platform for artistic photography after 1945. 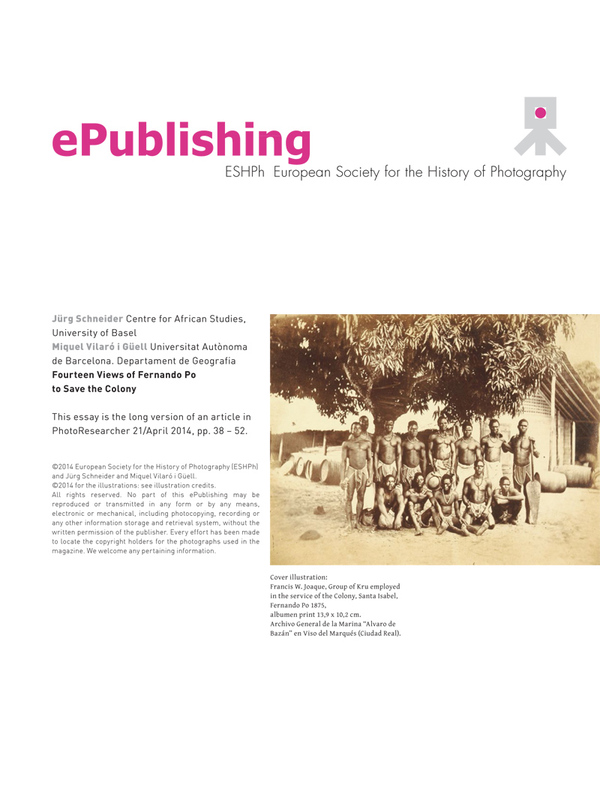 The ESHPh provides open access to 6 categories of source material on the theory and history of photography, ranging from original letters, over texts, to image and film documents.